Watch Migos “Hot Summer” music video. 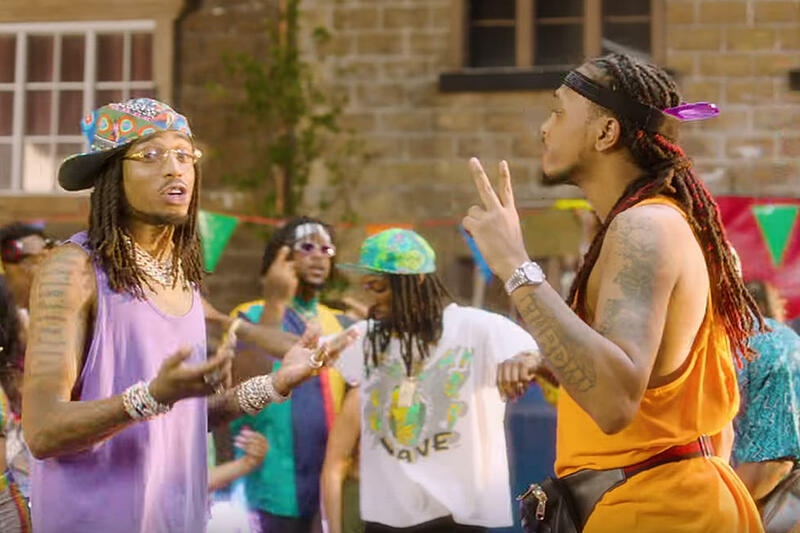 In July, Migos’ official DJ Durel released a single with the group called “Hot Summer,” and today the official video has arrived. Directed by Gabriel Hart. Watch Gucci Mane’s music video for “Solitaire.” Gucci Mane recruits Migos and Lil Yachty for the official “Solitaire” music video. Directed by Clifton Bell. Check out this new song from Migos and 1017 Eskimo’s Hoodrich Pablo Juan. Migos link up with Hoodrich Pablo Juan on this new single called “Migo Pablo.” Produced By KC Da Beamonster and DJ Plugg. Migos and Drake unleash the official music video for their latest single “Walk It Talk It.” Directed by Daps and produced by Deko & OG Parker.